Yesterday, Google announced that a redesigned Android Market with new services will soon be available for all Android 2.2+ phones. Integrating its Google eBooks app and its new YouTube Movies service, the new Market will allow users to buy books and rent movies (U.S. only) directly from its storefront. Both of these services will allow you to pick up where you left off on your PC or any other compatible device. Some of you may already have the new version, which now looks much more similar to Google’s Android Market Website and many of its other post-Google+ designs. In addition, a new Videos app is now available, which will manage movie rentals, allowing you to download offline copies of your rentals, which range from $1.99 to $3.99 from our initial glance. There are roughly 50 or so movies currently available, though that number is increasing quickly. The new design of the Market includes new categories like Editor’s Choice, which were added to the Web version of the market in May. It also looks and acts a bit similar to the “Metro UI” design of Windows Phone, complete with lots of rectangles and a tabbed swipe. However, before Microsoft loyalists get too upset, it should be noted that Google has toyed with tabbed, swipe-able UI for quite some time, even including it in the News & Weather app for Android. 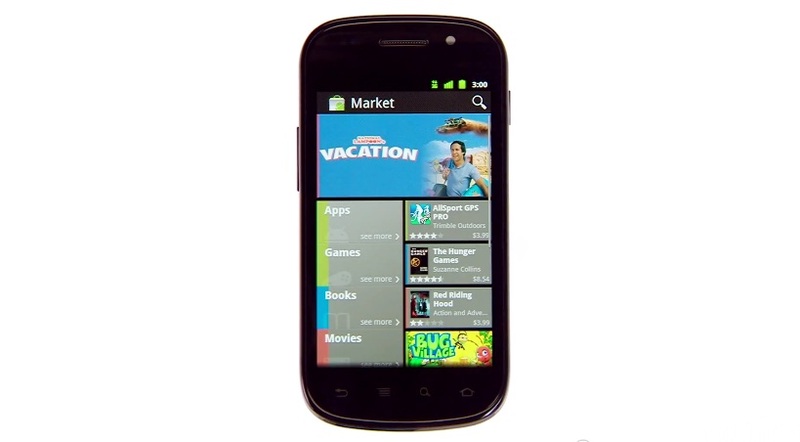 The new version of the Android Market will roll out to users in the “coming weeks.” It will be an automatic download. Once you get the new Market, you will be able to download the Videos app.